We get it. We know how it is trying to collect your money, get directions, find the next load, get repairs, find shops, find hotels, deal with home, do paperwork, fill out broker packets, transmit paperwork, get copies of insurance, send copies of insurance, receive money, send money, update USDOT information, get permits, UCC filings, prepare for USDOT audits, and more. You have to take care of all these things in addition to actually operating 80,000 lbs. between locations safely and securely. 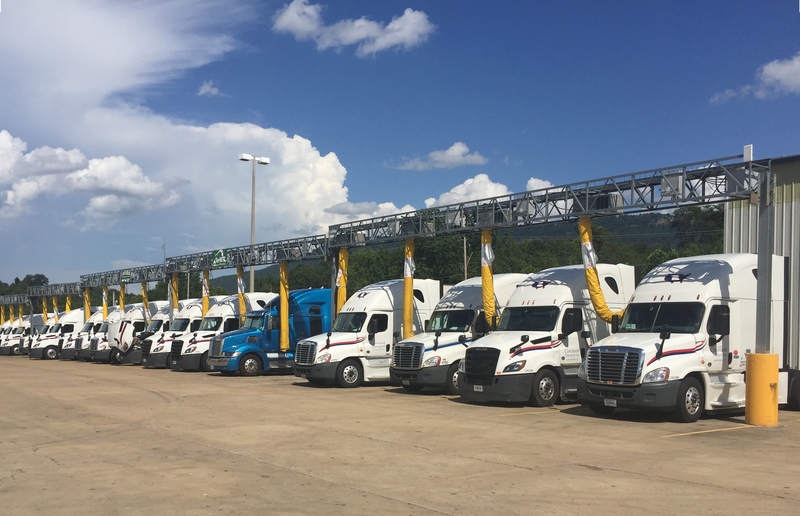 If that isn’t enough, you must remain compliant with various state laws, deal with ports of entry, get permits, and make sure you relate compliantly with the United States Department of Transportation. We get it! 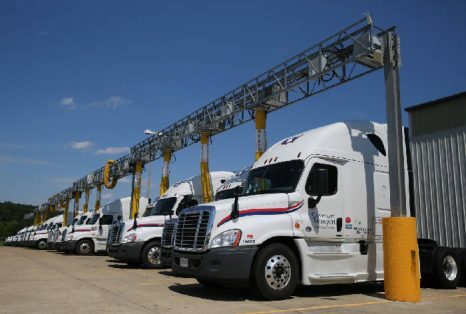 There’s so much to do and that’s why it takes a resilient person to be able to deal with all the rules, regulations, and frustrations of owning a business in the trucking industry. At ACME, we understand how hard it is to make sure all your t’s are crossed and i’s are dotted, and run a profitable trucking company. Maintaining positive cash flow can be a challenge as it’s difficult just to keep up with operations, let alone the flow of your money and where it is in the process at different times. Major credit cards accepted, offer ends 12/31/2018 Extended ’til 3/31/2019! ** Mesilla Valley independent lab testing. Requires $100 deposit, IdleAir’s Premium Service is immediately available and the Broadband month starts whenever driver chooses to activate it. eNow Solar System package requires 6-8 weeks order and delivery time. The Maple multi-function device works as a light source and a smartphone charger. It’s a convenient source of mobile power for outdoor activities, such as camping, boating, and hiking, or in the event of a power outage. 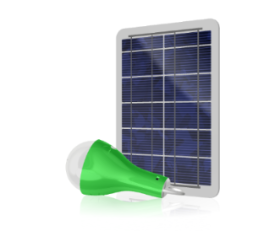 Includes a solar module, LED lamp with USB port, and USB cable. 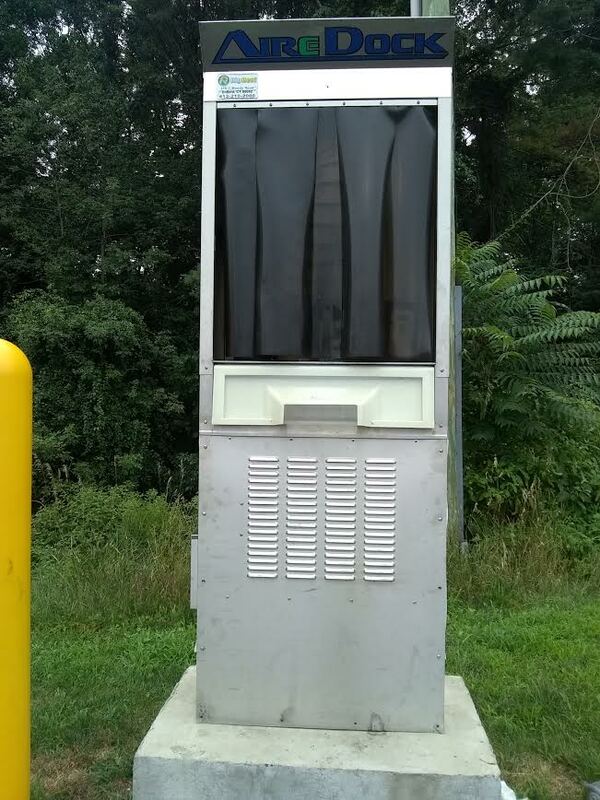 IdleAir AirDock service is now available on I-95 between exits 61 & 62 in Madison, CT. Enjoy Basic Service (HVAC & 120v Power) for only $1.69/hour (tax not included) at Eco Travel Plaza in Crossville, TN. Enjoy FREE BASIC SERVICE (HVAC + 120v Power) through October 31st, 2017 extended through March 31st, 2018 extended again through May 31st, 2018!! Click here to see the new ConvoyTV+Power™ Special. IdleAir is back and under new ownership and management! Convoy Solutions, LLC is proudly offering the same great IdleAir service, while taking a fresh look at new technologies and services, and listening to customer needs. We have begun re-opening sites and now have over 30 sites operational in 12 states.